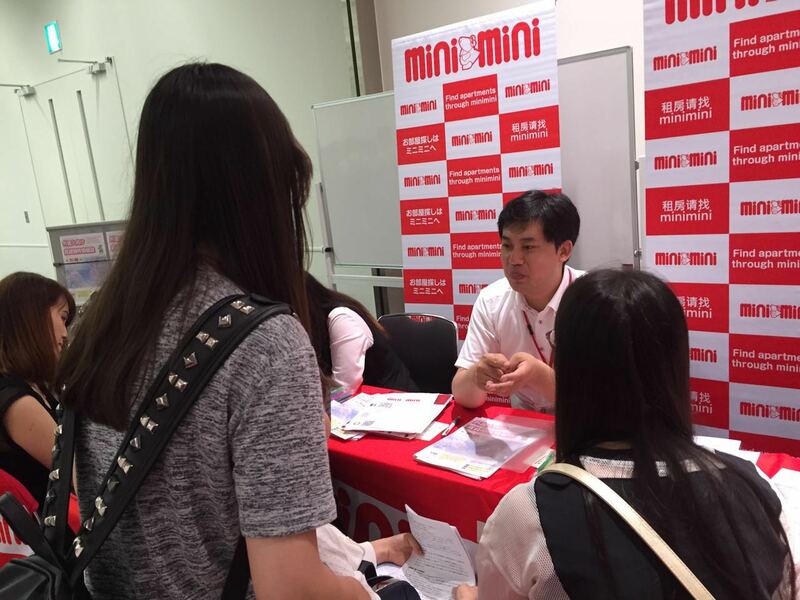 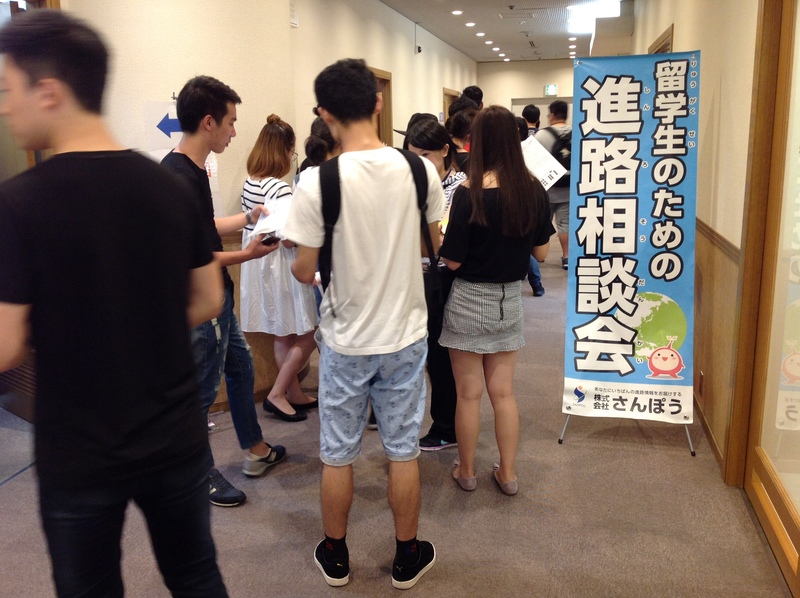 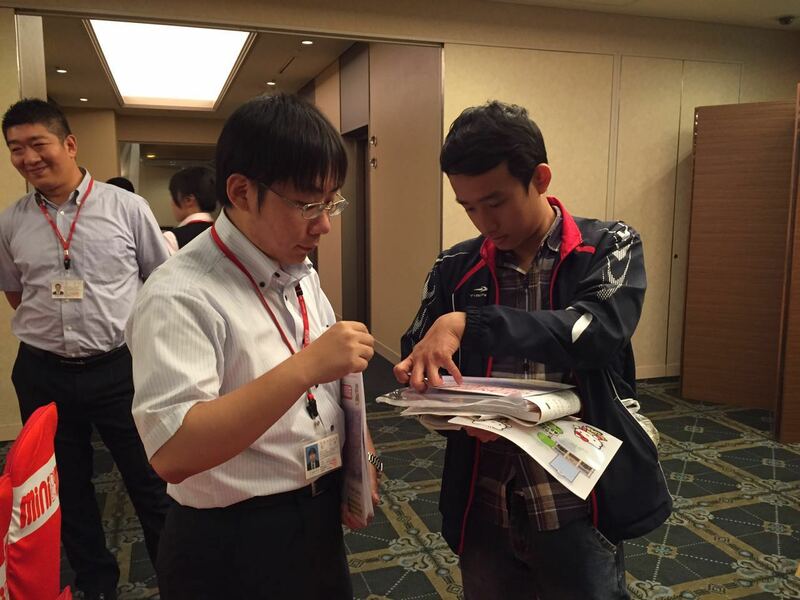 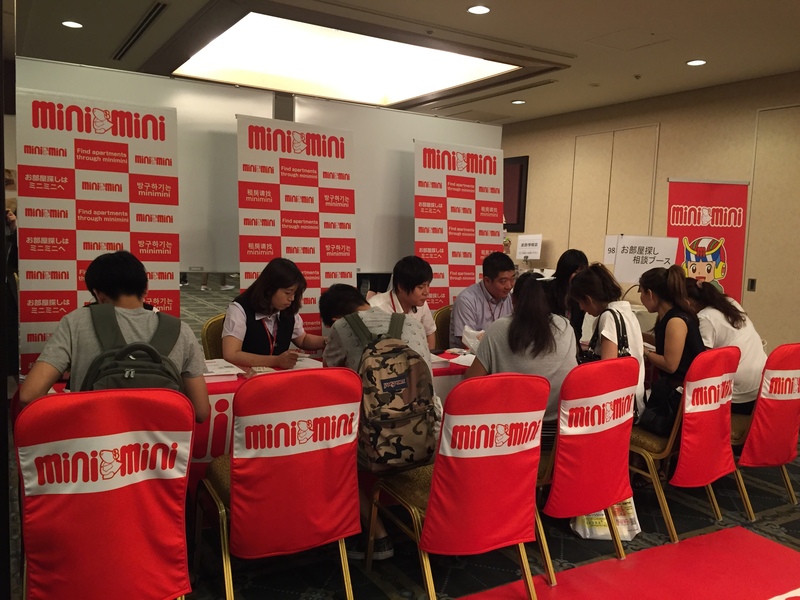 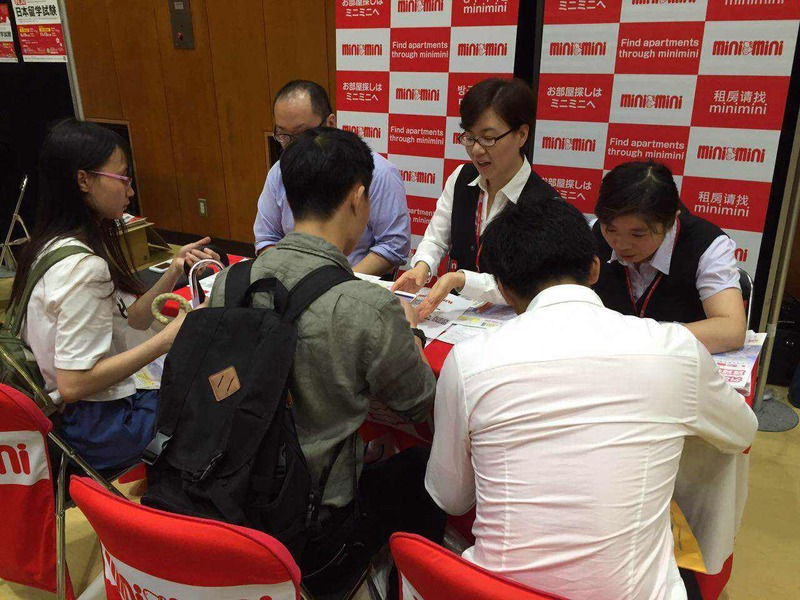 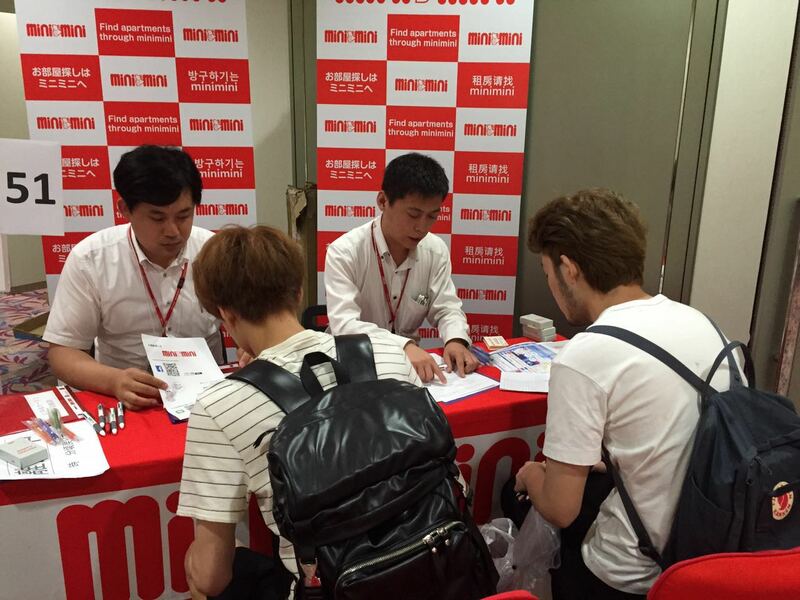 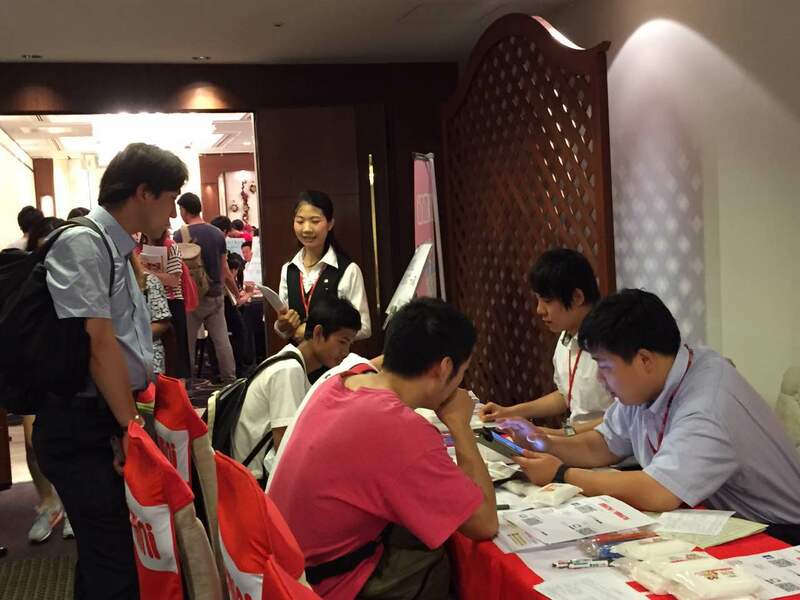 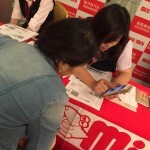 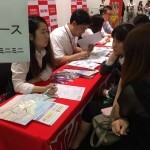 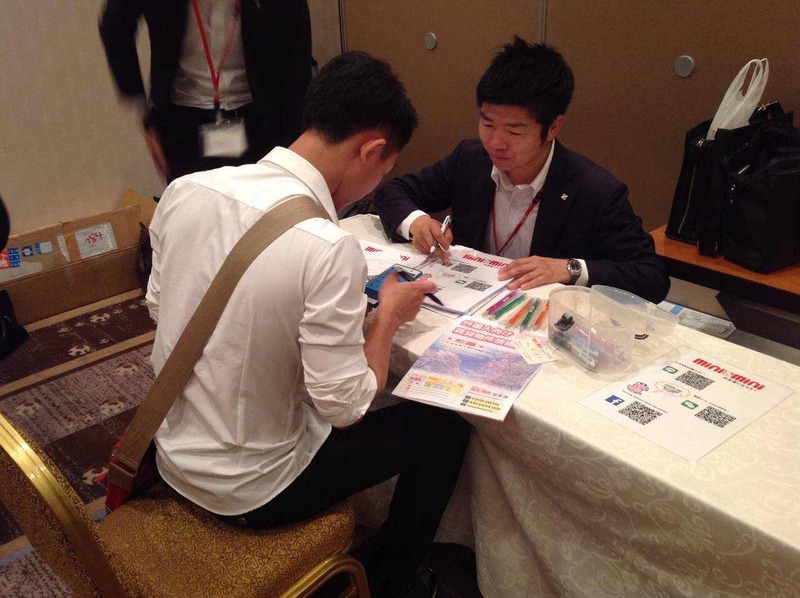 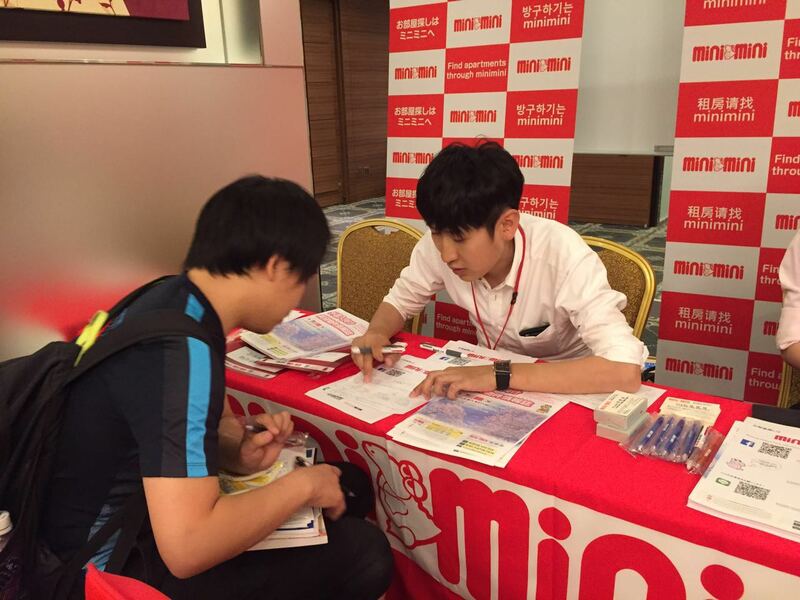 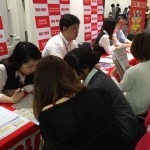 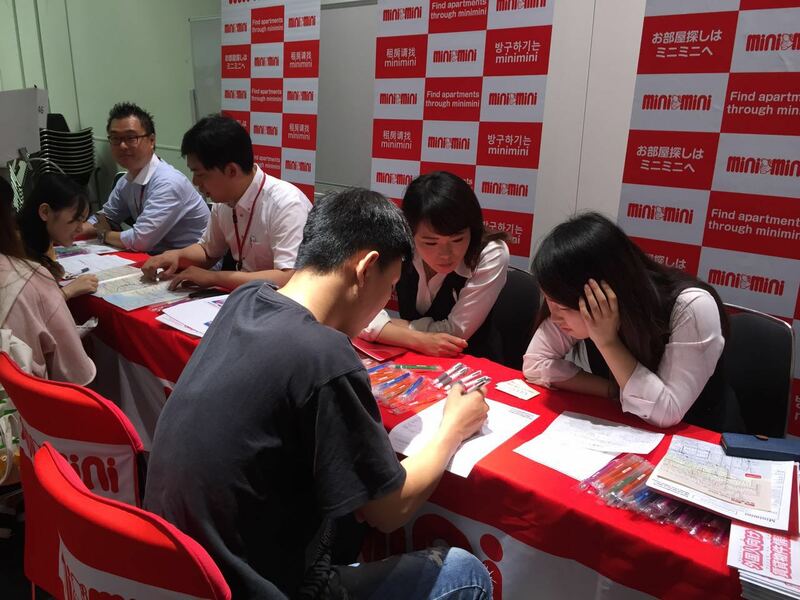 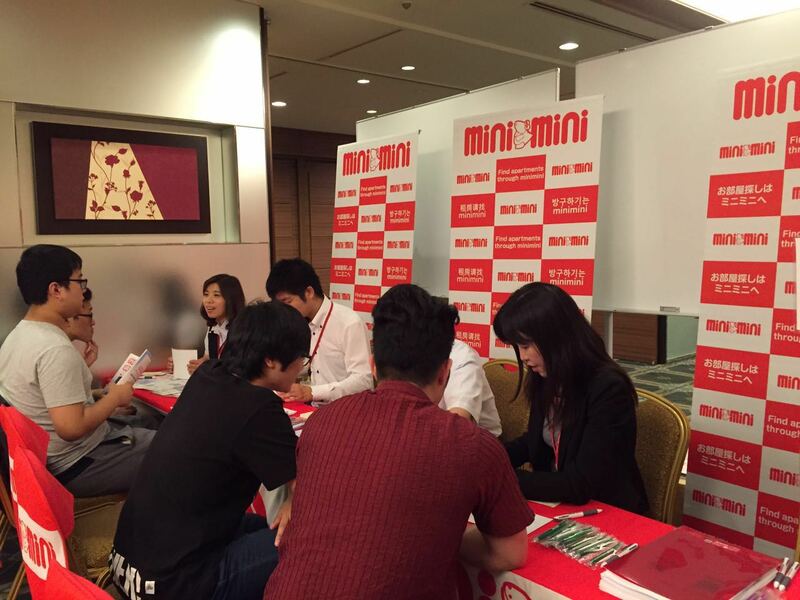 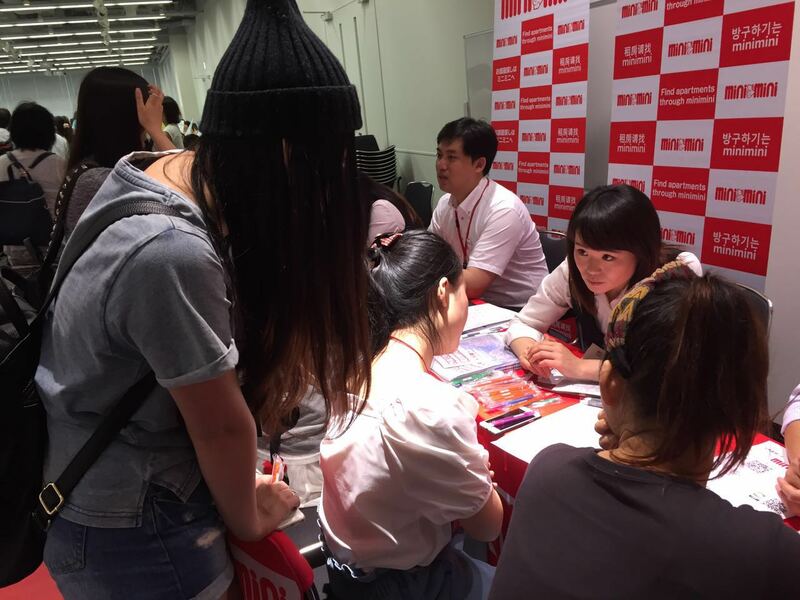 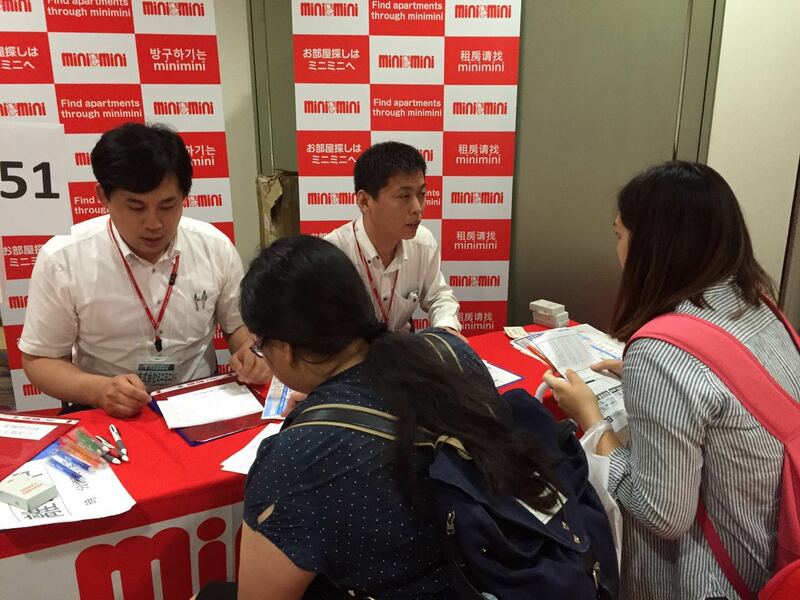 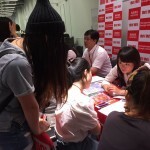 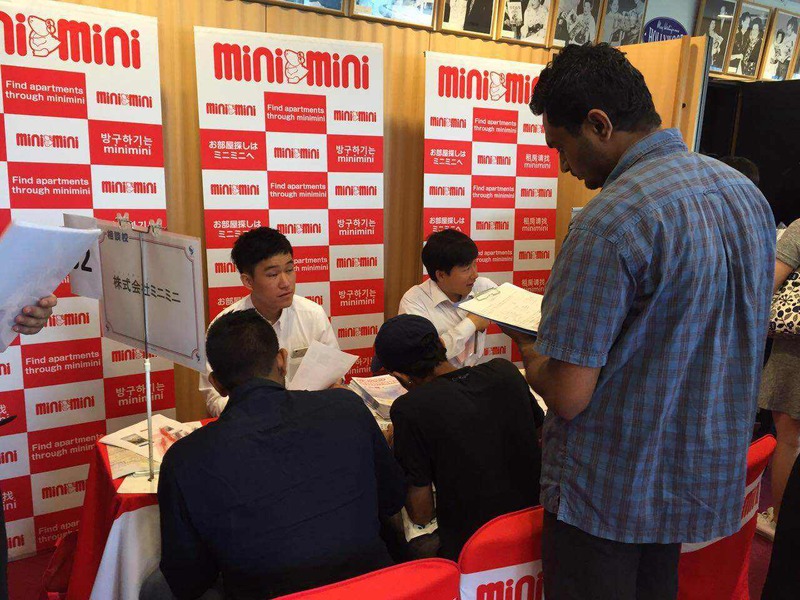 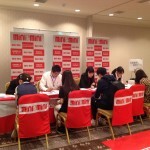 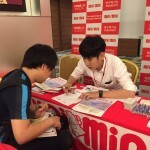 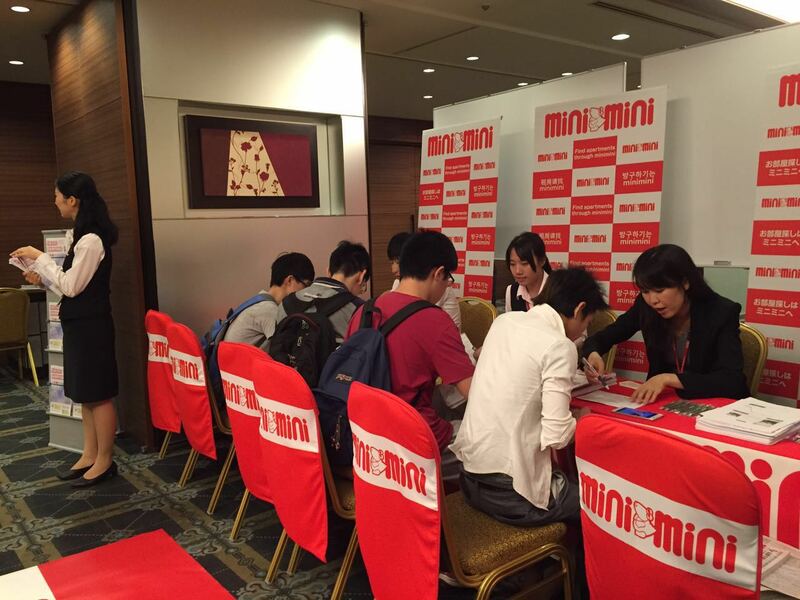 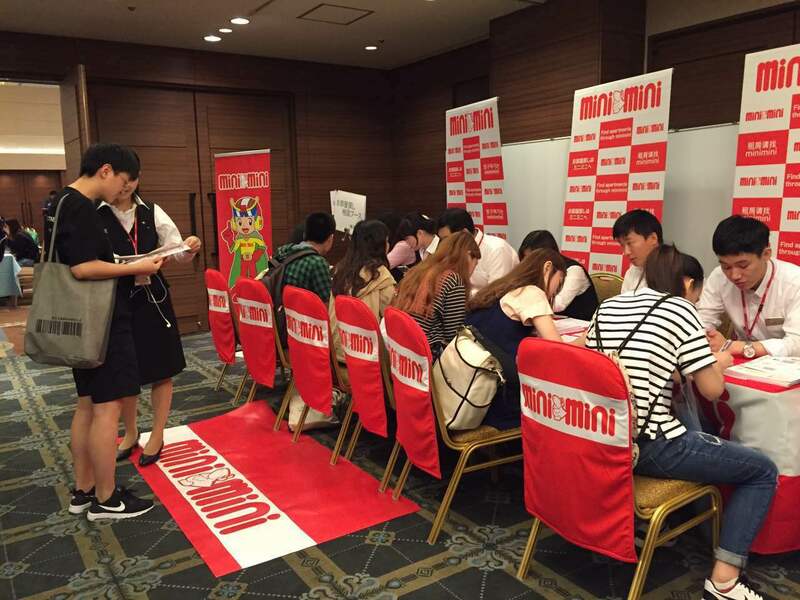 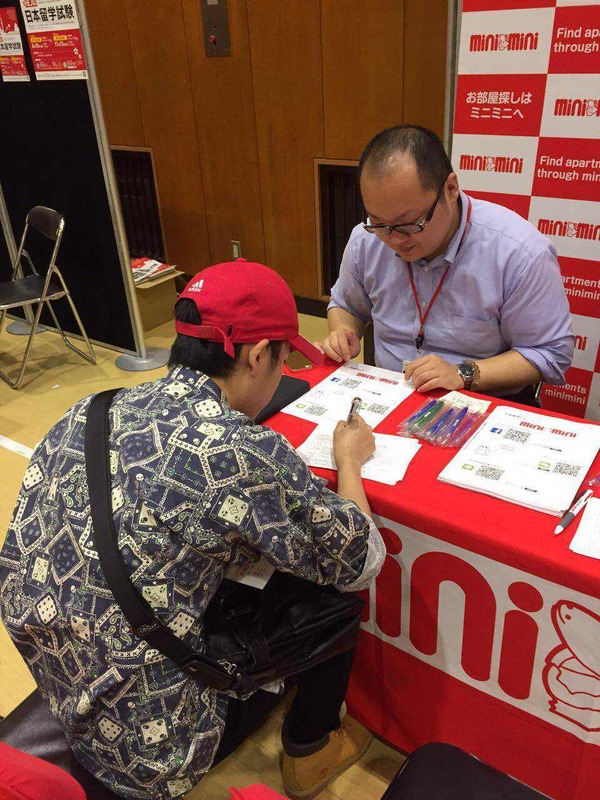 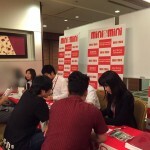 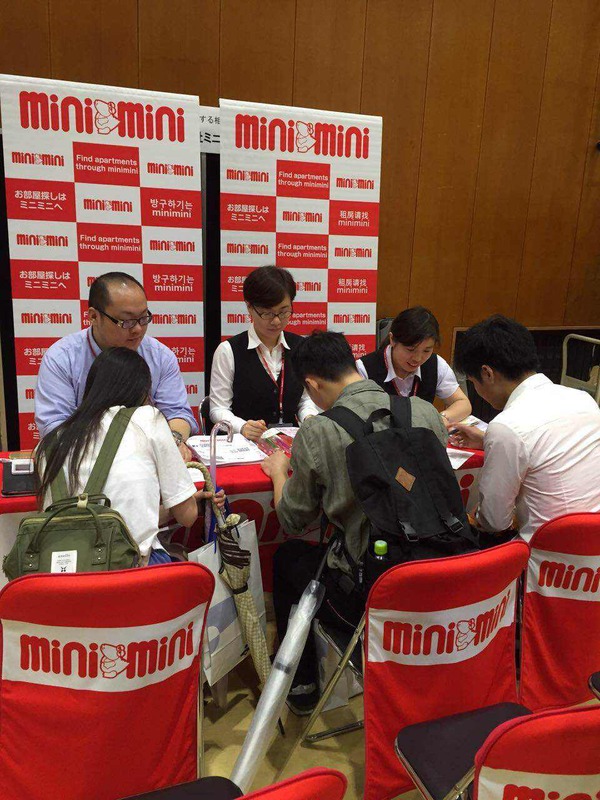 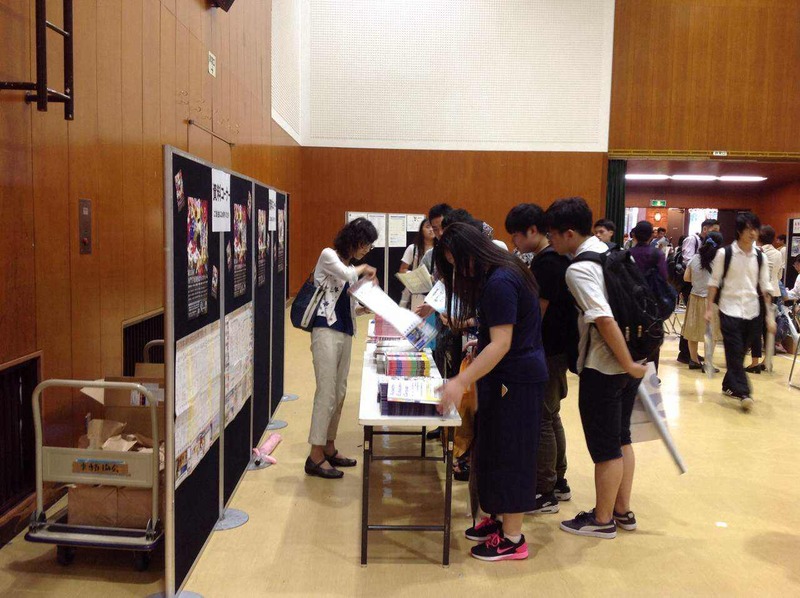 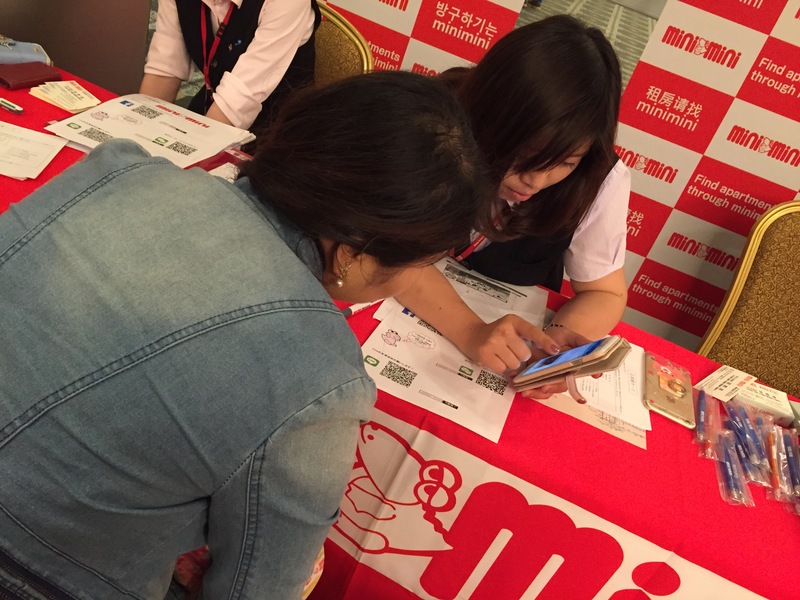 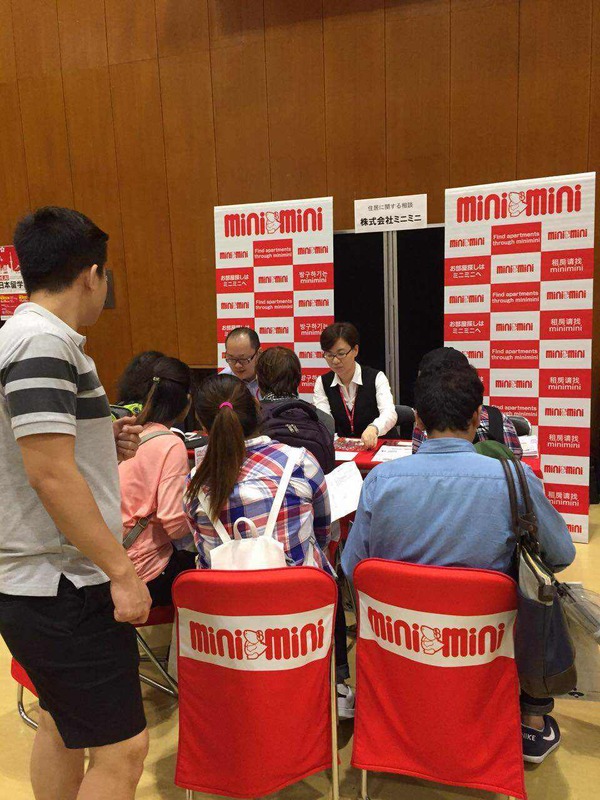 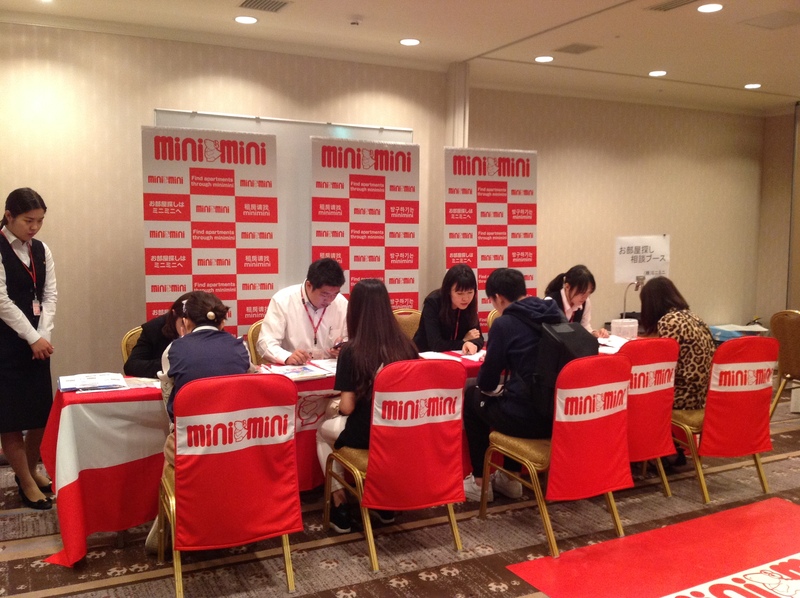 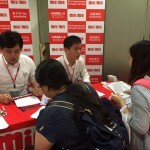 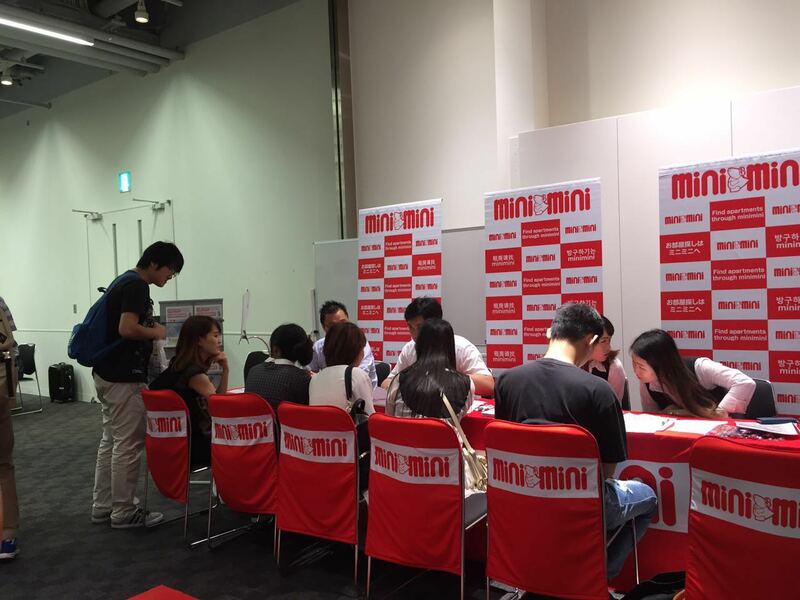 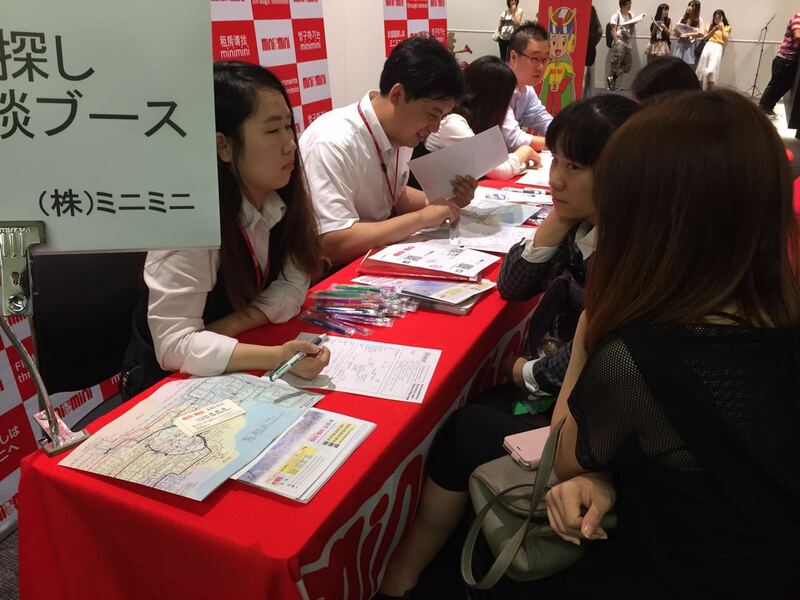 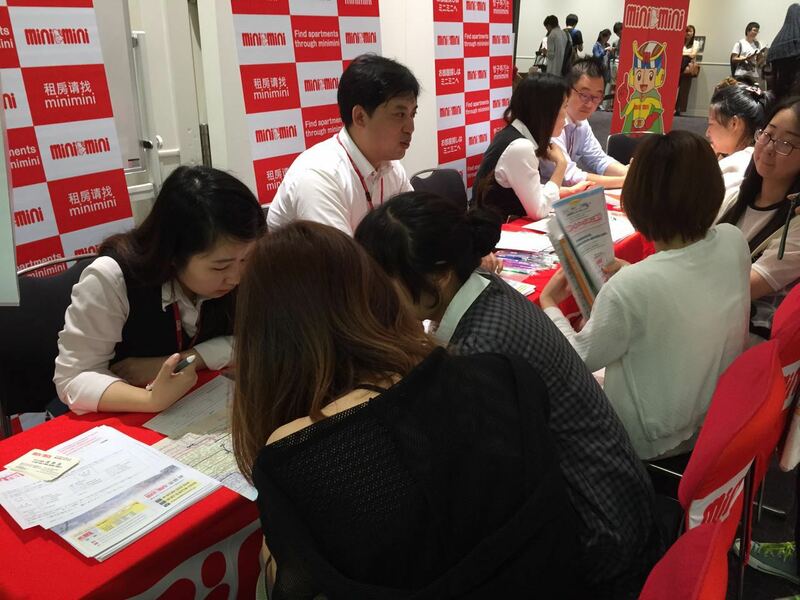 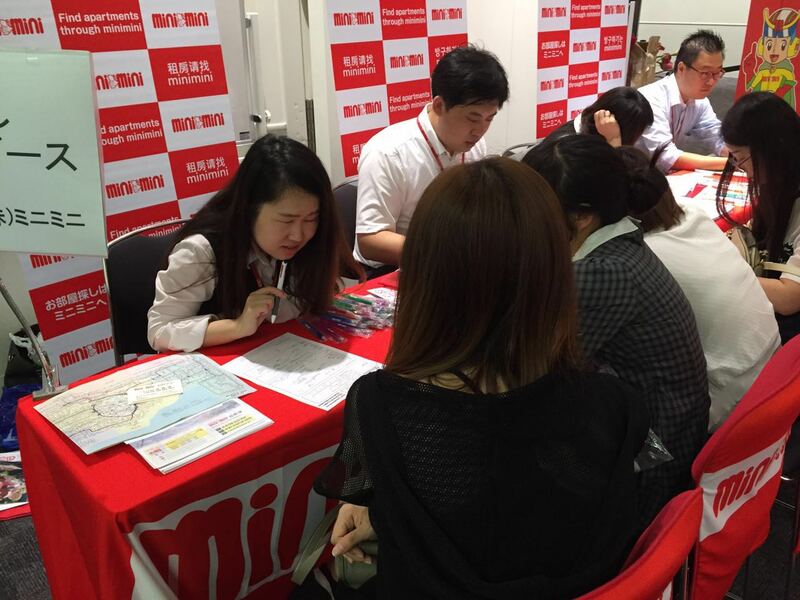 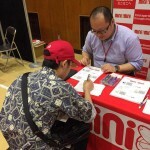 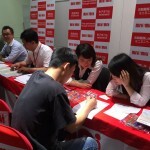 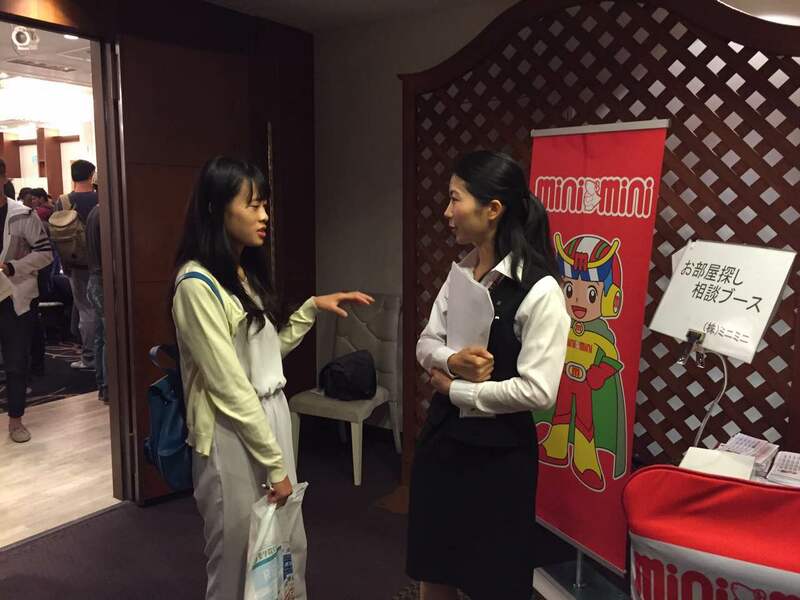 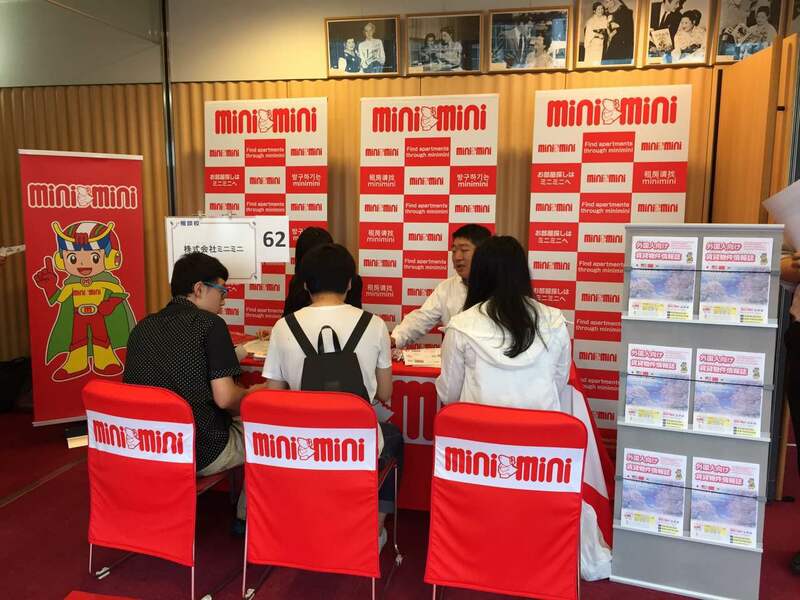 A College Entrance Exam Consultation Fair for foreign students was held on July 11, 2016 in Hotel Metropolitan Ikebukuro. 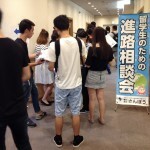 There were about 1500 people that came yesterday. 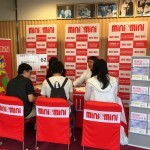 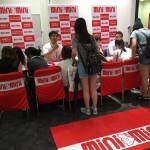 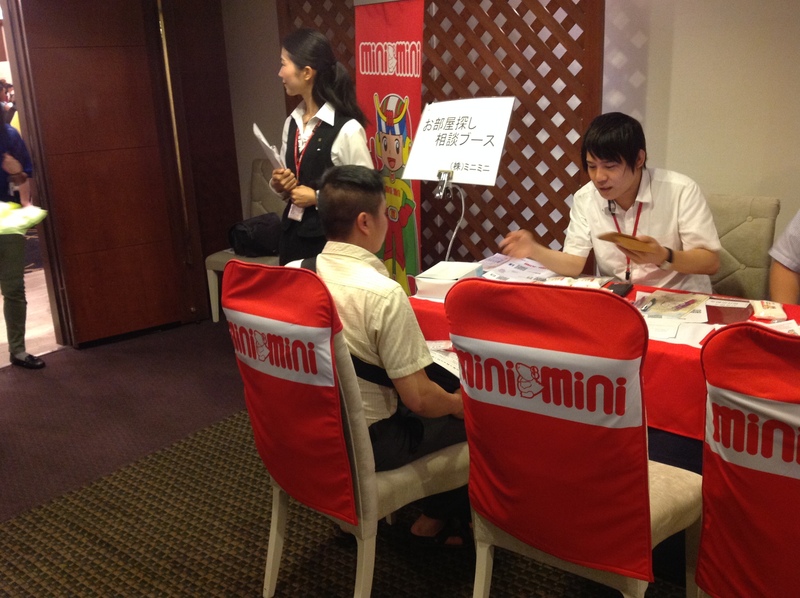 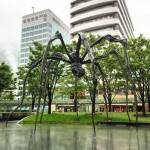 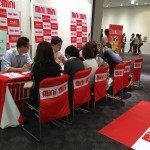 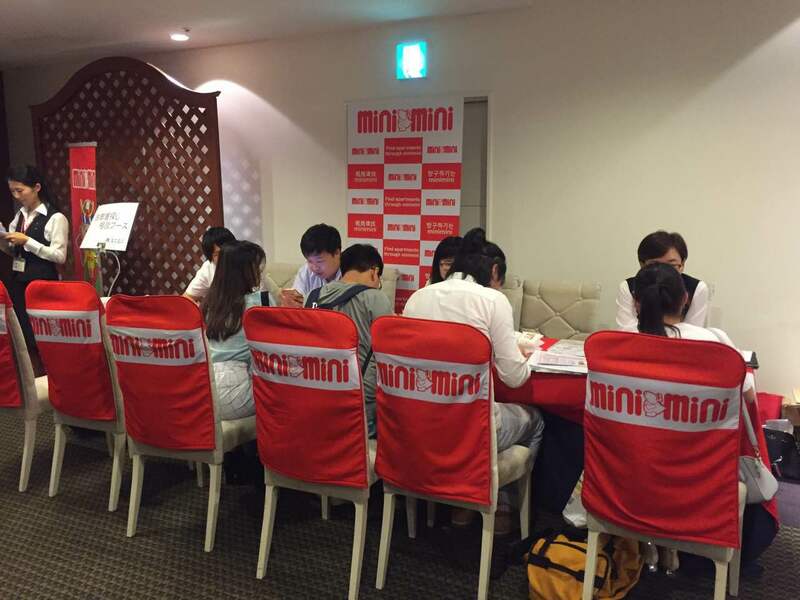 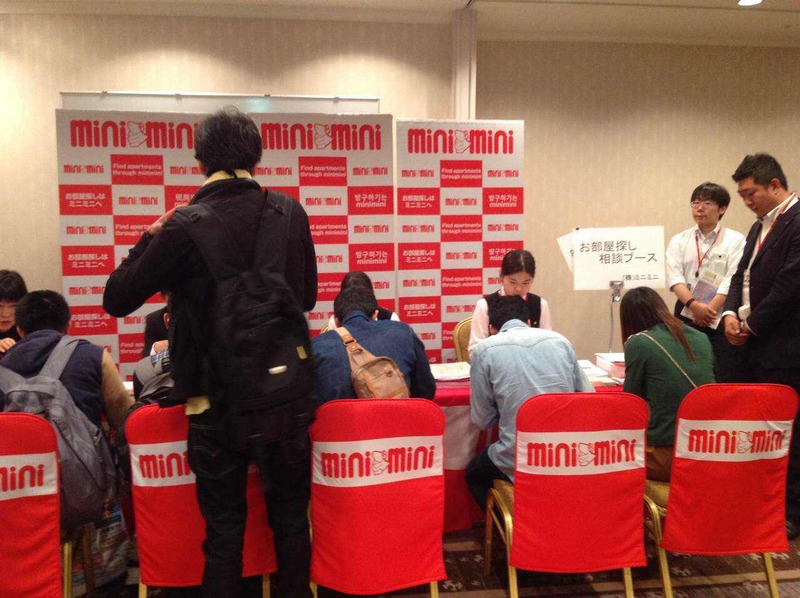 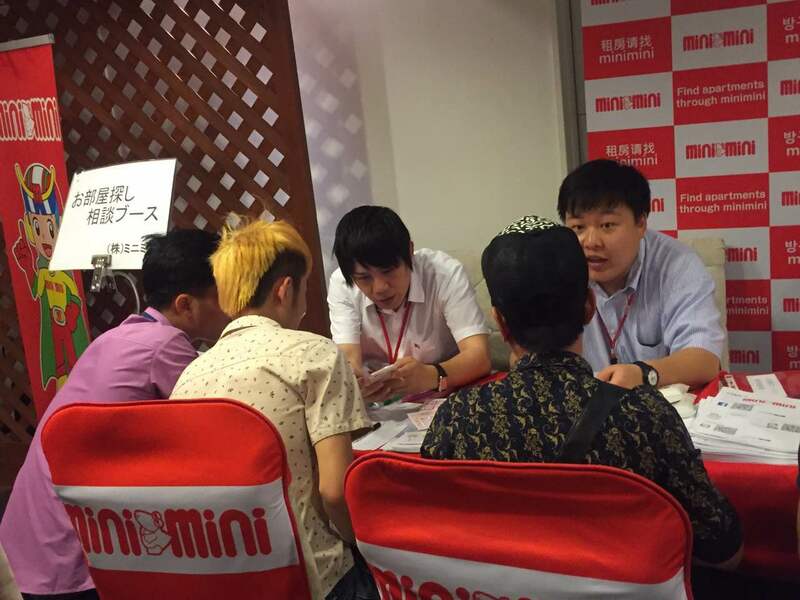 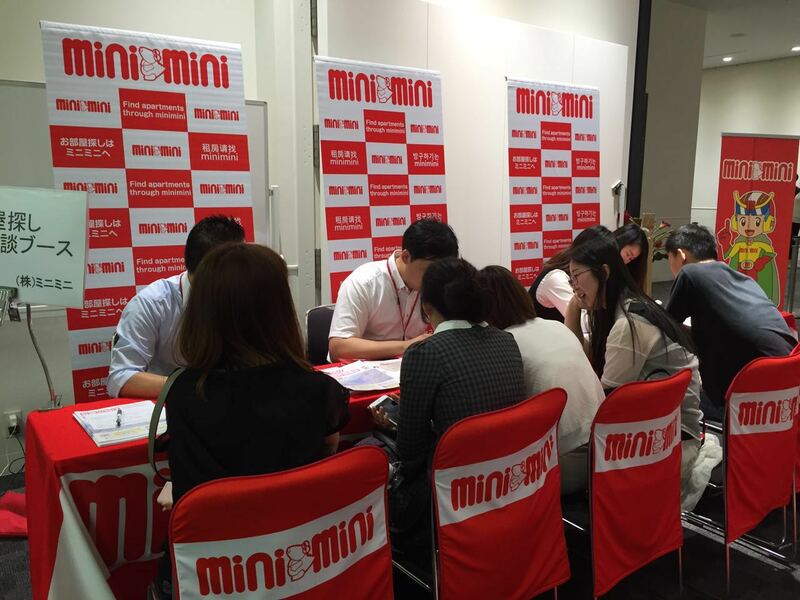 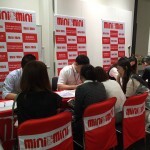 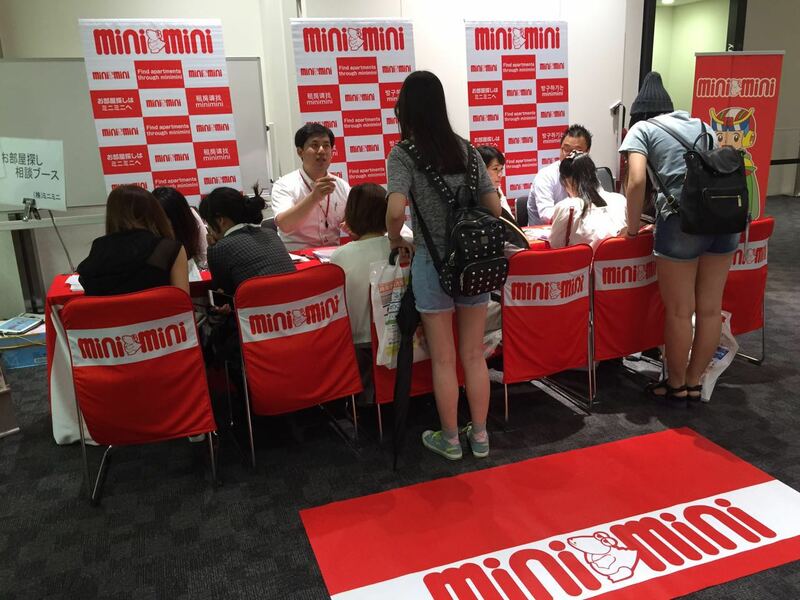 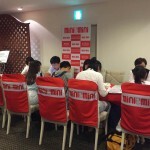 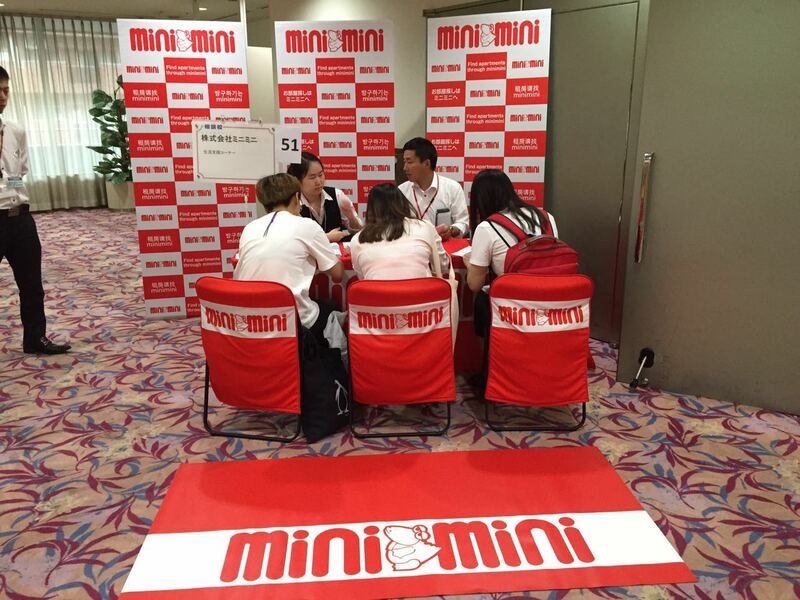 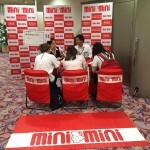 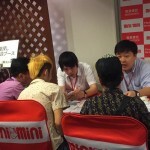 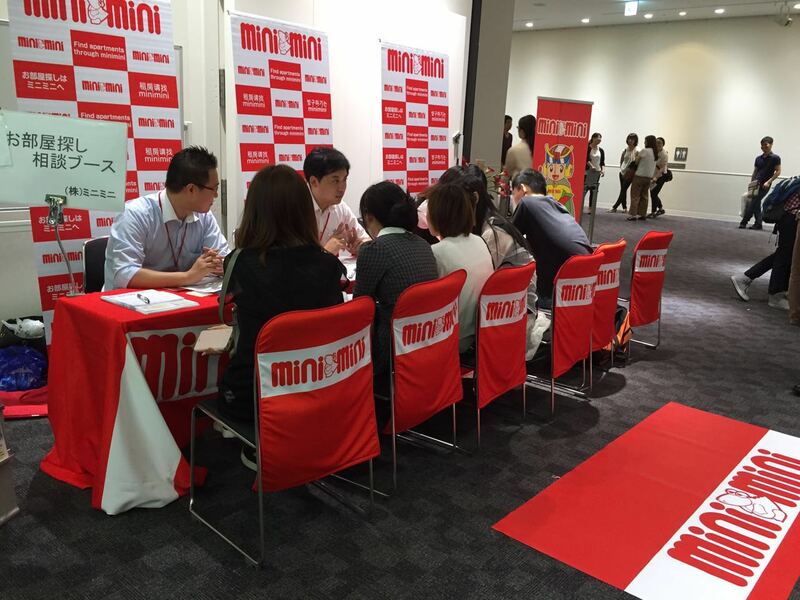 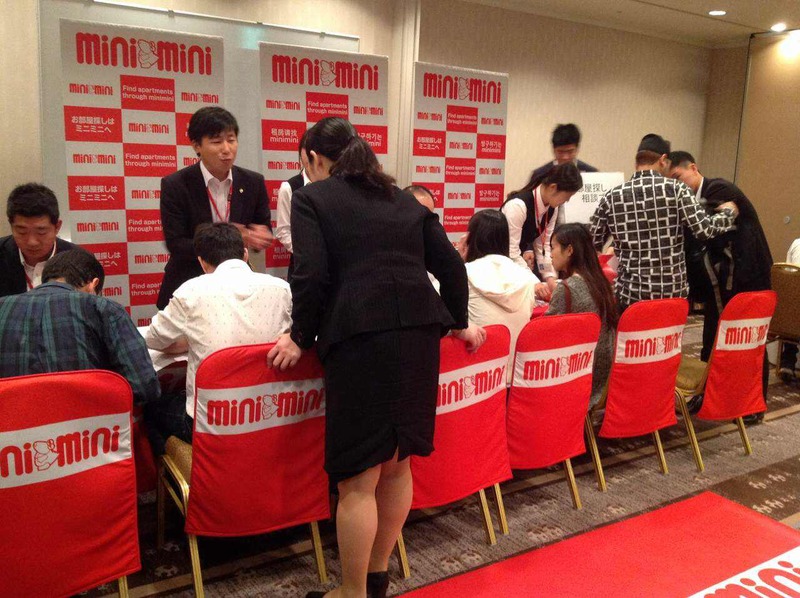 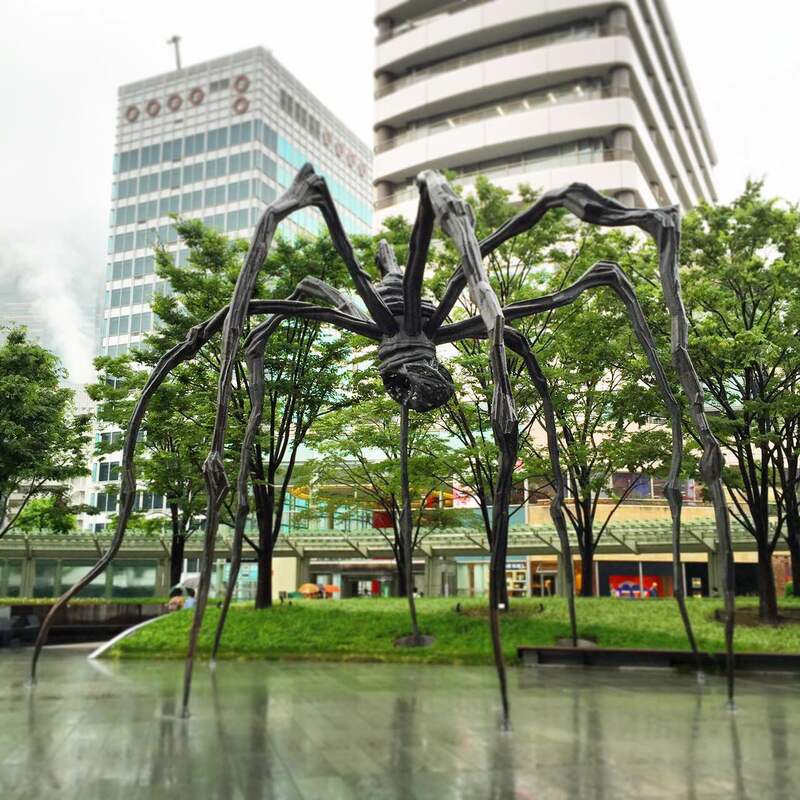 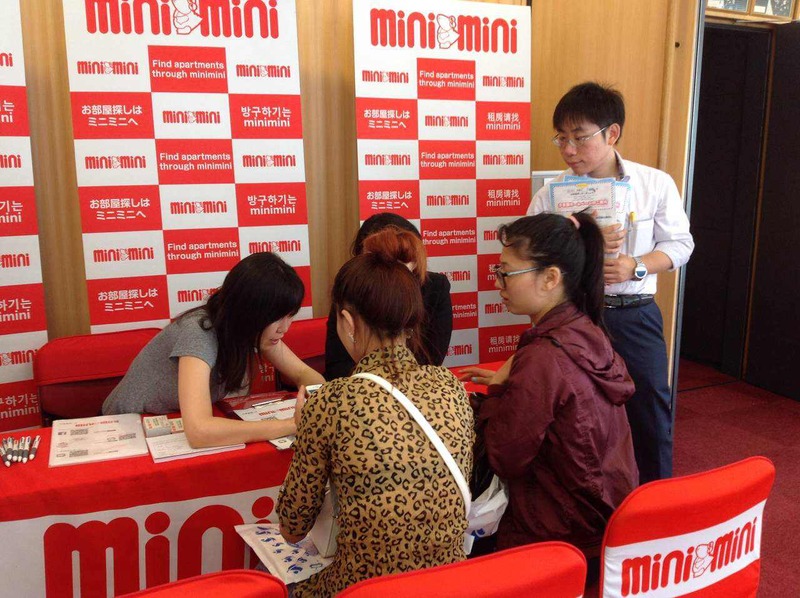 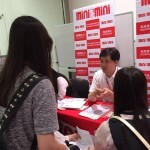 The stuff from Minimini International department and Johoku, Jonan, Josai branch agent took apart in this event. 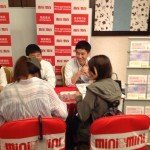 We have prepared lots of housing information and nice, small gifts for our guests. 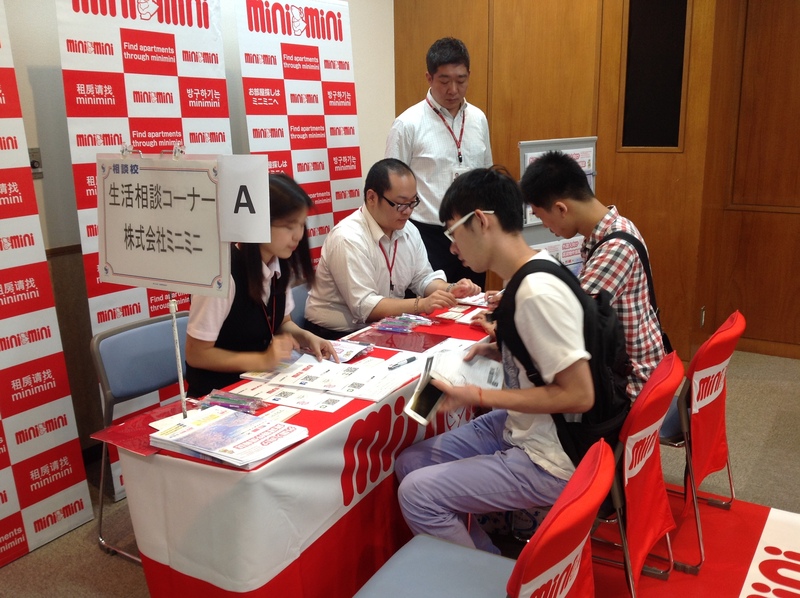 It went with a friendly and enthusiastic atmosphere. 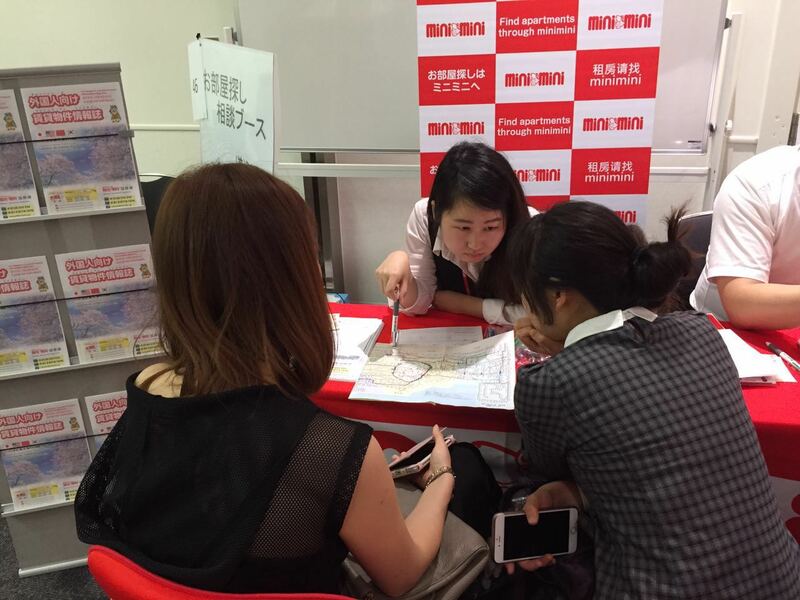 The stuff from our branch agent had a good communication with our guests. 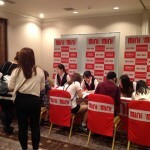 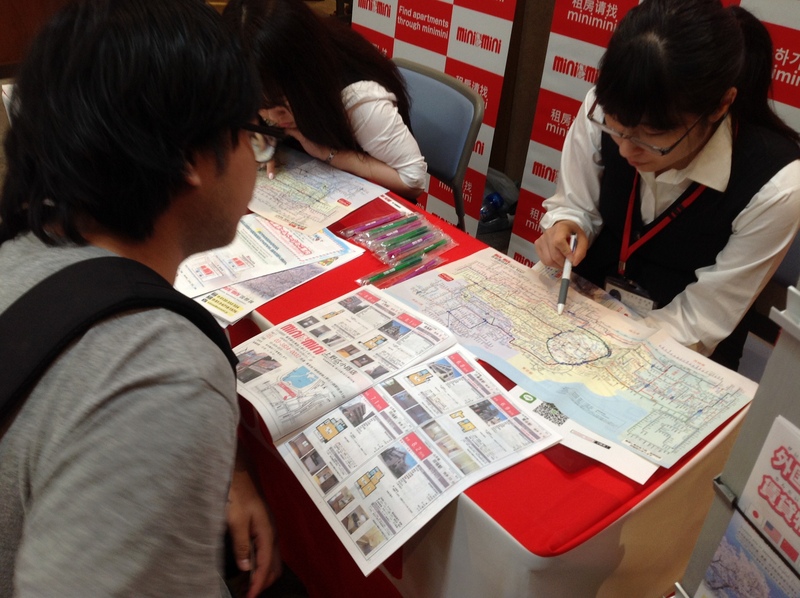 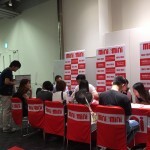 They introduced lots of housing information to the students and some tips about how to rent a house in Japan as well. 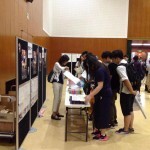 Thank you for everybody’s participation and support. 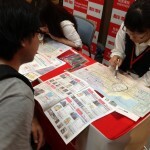 We will try our best to offer better service to help you find the house you like as soon as possible. 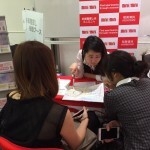 Please feel free to contact us anytime you like. 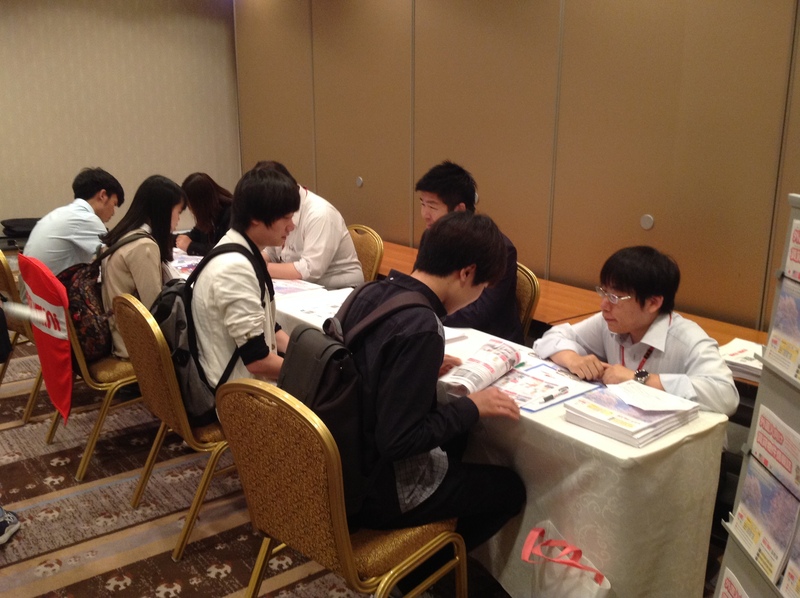 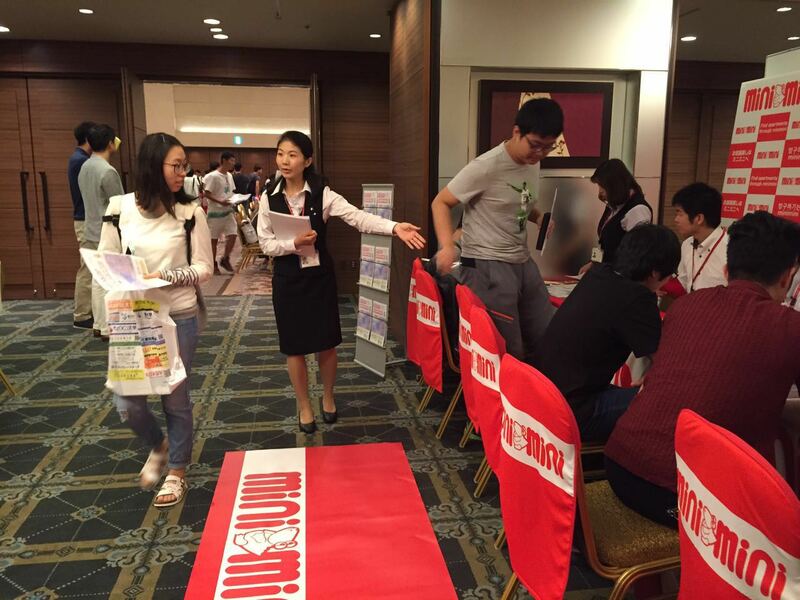 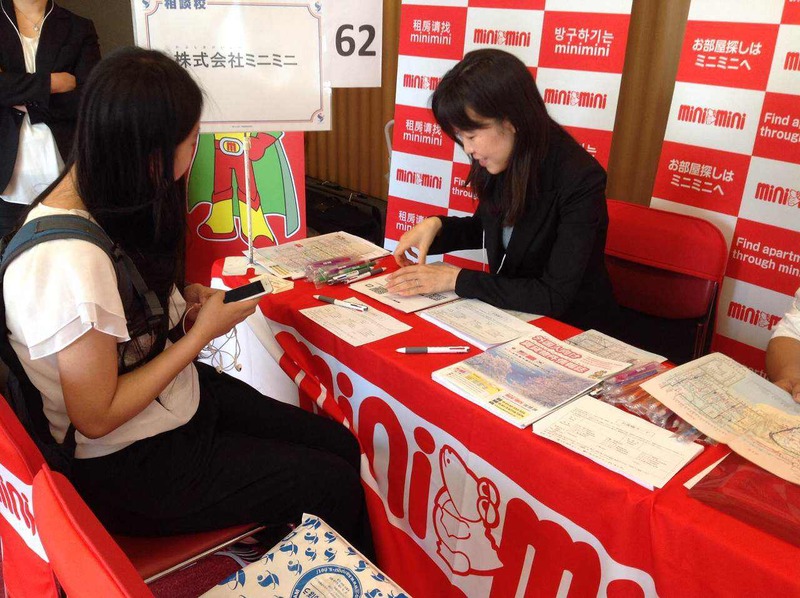 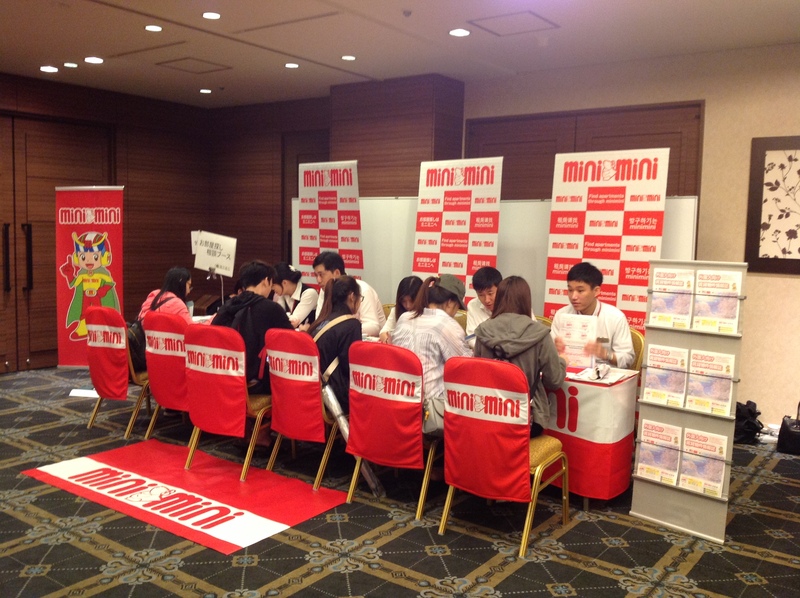 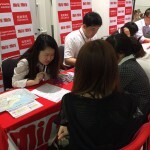 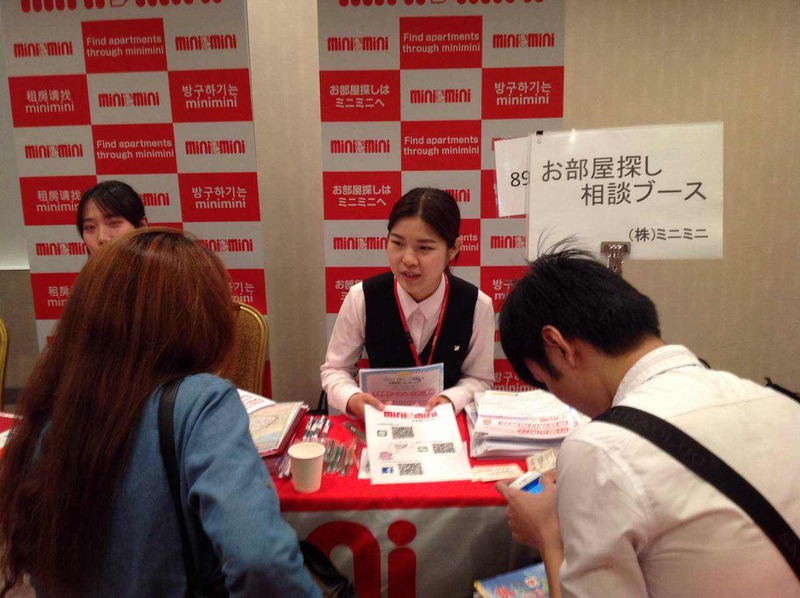 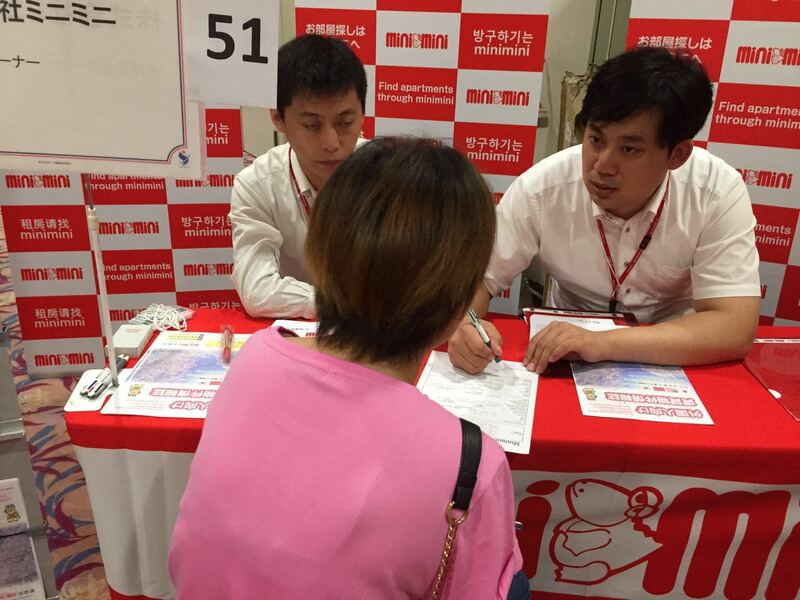 A College Entrance Exam Consultation Fair for foreign students was held on May 31, 2016(Tuesday) in Hotel Metropolitan Ikebukuro. 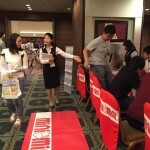 The organizer of this event is Sanpou Co. 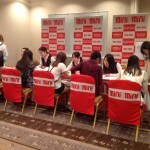 There were about 2800 people that came today.